In the June Issue of The Highland Woodturner, Curtis Turner wrote about his visit to The Berdoll Sawmill. You’ll be amazed at some of the capabilities of this sawmill and some of the incredible pictures Curtis got of the beautifully figured wood they carry. 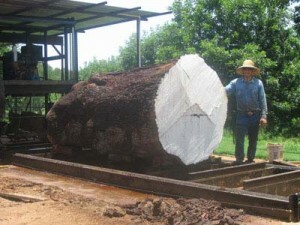 CLICK HERE to read about Curtis’s visit to the Berdoll Sawmill. Take a look at the June issue of The Highland Woodturner.